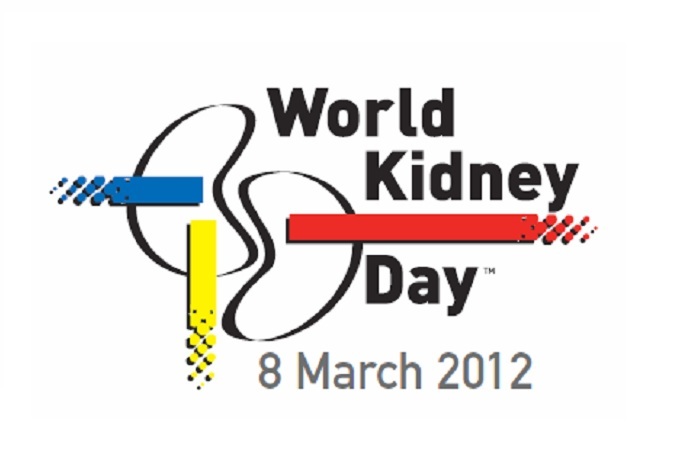 Every year World Kidney Day is observed on 8th March to raise public awareness about the importance of kidneys. This years slogan is Donate - Kidneys for Life - Receive. 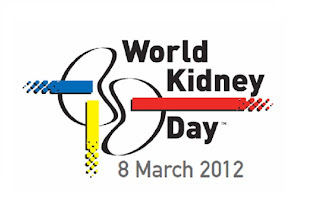 To know more about Kidneys, have a look at our previous World Kidney Day posts of 2011 & 2010 or visit World Kidney Day website.